I know, the first day it’s great, right? Peace and quiet, time to read, reflect and relax. Day two and three can become a little tedious. 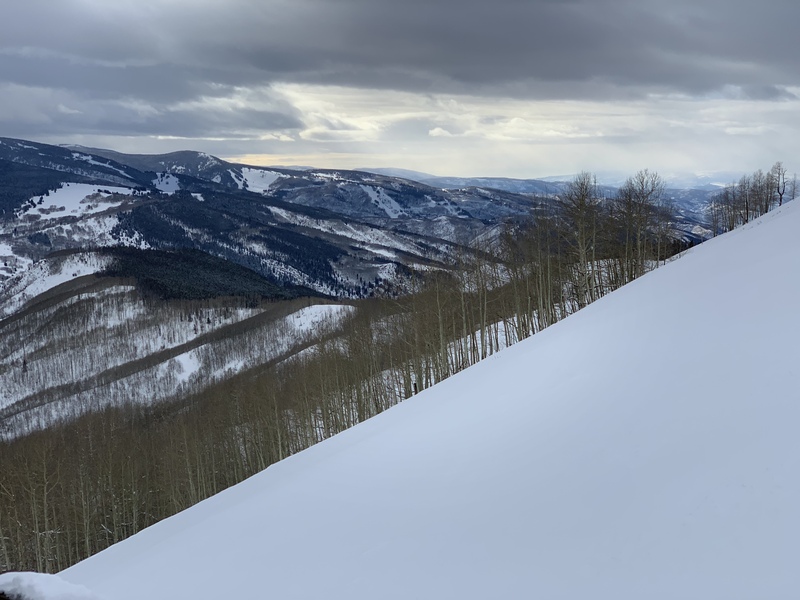 We just spent three days in Vail, Colorado. All I can say is gorgeous! 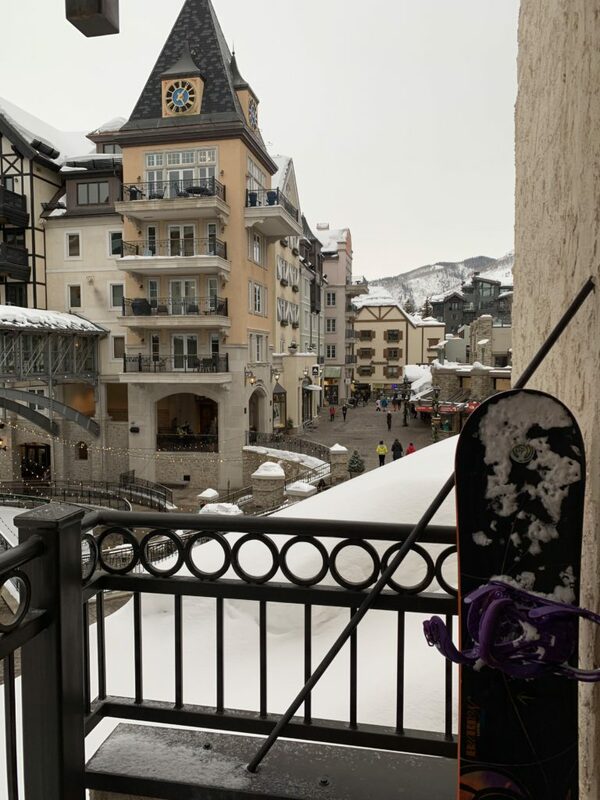 We were luck enough to find an Airbnb in Lionsgate which is part of the overall Vail complex comprised of Lionsgate and Vail Village. Both areas are anchored by a gondola. A steady stream of free buses connect all the points of interest and the two villages. The view from out Airbnb was so cute! I was lucky enough to find an amazing tour on Viator – it was a 2 ½ hour food and history tour (with added libations ). Our guide, Matt, was friendly, knowledgeable and attentive. I was on the tour as a single with a friendly group of four women celebrating their annual reunion. We began our tour at Terra Bistro with Ahi Poke with Fried Rice Tots and Prosecco. I had never tried poke before – but since this was a tasting, I gave it a go. It was refreshing, light and flavorful. Of course, it was perfect with the Prosecco pairing. Our dining experience included mouth watering salted caramel chocolates from Fuzziwigs Candy Factory , we had a custom brew at Vail Brewing Company who partners with Bol who delivered ancho chile marinated lamp lollipops for our happy little group, and gnocchi with white truffles paired with a crisp chardonney at La Botega. 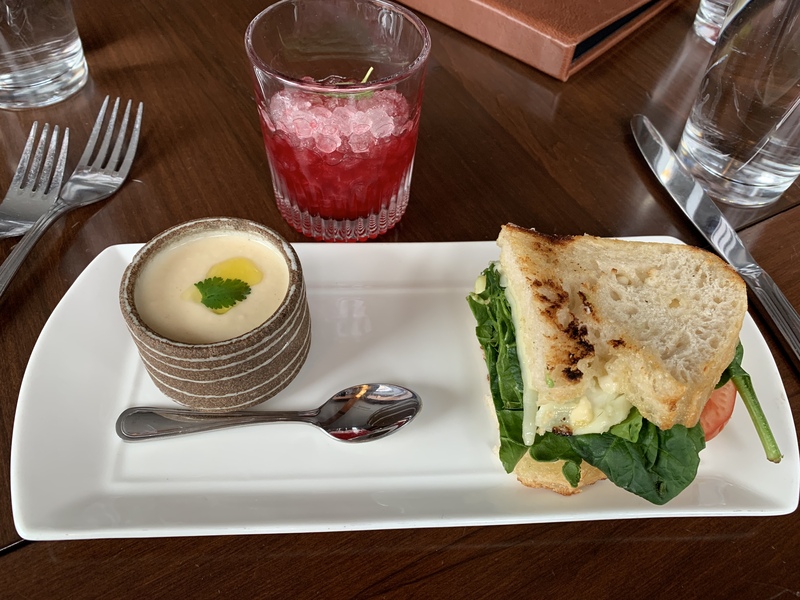 My favorite – a vegetable grilled cheese served with curried roasted cauliflower soup and a beet cocktail. 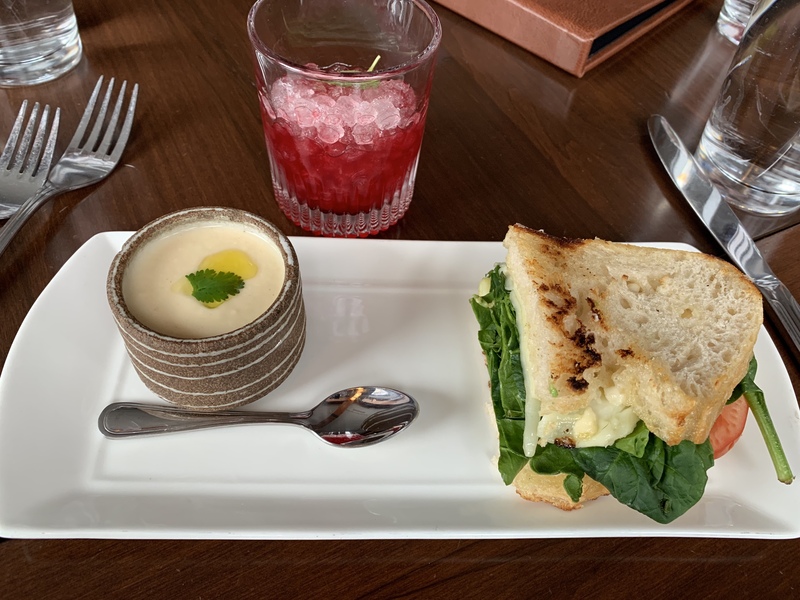 If you want to eat at the White Bison – make reservations – you will certainly enjoy your meal. In between the food tastings, Matt regaled us with stories of Vail’s history, how it came to be, who were the major players and what it was like in the beginning. Did you know that Gerald Ford had a residence in Vail? That there is a mini “Bellagio fountain”? That the WWII ski rangers had a part in making Vail – well, Vail as we know it today. If you think it’s busy during the snowy months, you need to check out what’s happening during the other seasons. More tours from Matt’s company, lots of fun festivals and races. If you want to take this amazing walking food tour, check out the description here. 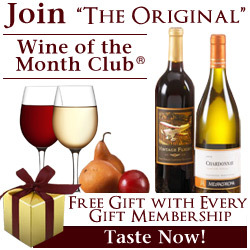 This tour company also does a Booze, Brews and Bites tour which I am sure is amazing. Have a sneak peak here.